It's something few of us spend time thinking about, but when it comes to any clothing made by a major brand, consumers can assume that somewhere along the production line are workers in third world countries subjected to conditions that we would abhor, paid wages that are painfully low. Or, as a recent headline in The Atlantic put it, all your clothes are made with exploited labor. So it's depressing, though far from shocking, that a front-page exposé published this weekend by British tabloid The Sun alleges that Ivy Park, the athleisure clothing line made by Beyoncé in partnership with the group behind Topshop that features $110 mesh bodysuits, is made in sweatshops by seamstresses paid less than £4.30 (or $6.22) per day. 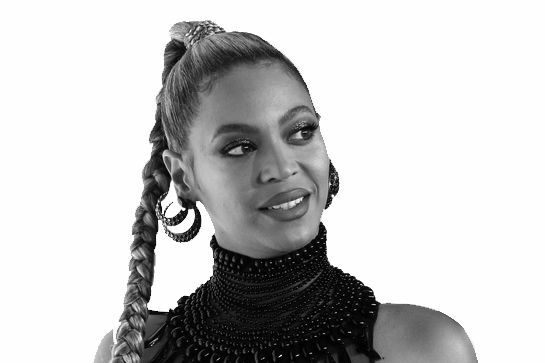 Details from the report are uniformly depressing, especially, as the tabloid notes, considering how Beyoncé has spoken about the line as "inspiring" and "empowering" women. 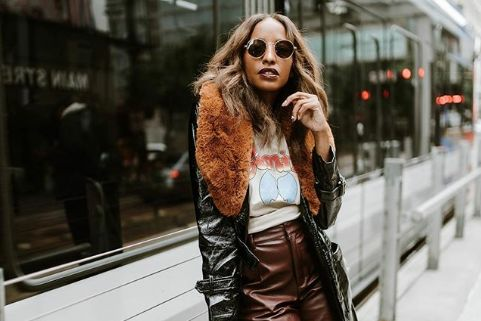 The factory is one of 48 in Asia owned by MAS Holdings, not by Topshop parent company the Arcadia Group—like most, the fast-fashion retailer outsources its production to local manufacturers and suppliers. Even The Sun notes that the company is not breaking any Sri Lankan laws, and that rates of pay are twice the country's minimum wage. Still, Jakub Sobik of the charity Anti-Slavery International described the wages as “a form of sweat shop slavery." “Ivy Park has a rigorous ethical trading program. We are proud of our sustained efforts in terms of factory inspections and audits, and our teams worldwide work very closely with our suppliers and their factories to ensure compliance,” adding that it expects its suppliers to meet its code of conduct “and we support them in achieving these requirements.” An anonymous source also told WWD that "the MAS facilities were fully vetted by members of the Ivy Park team before production began, and that all the factories that make Ivy Park were 'painstakingly' chosen." 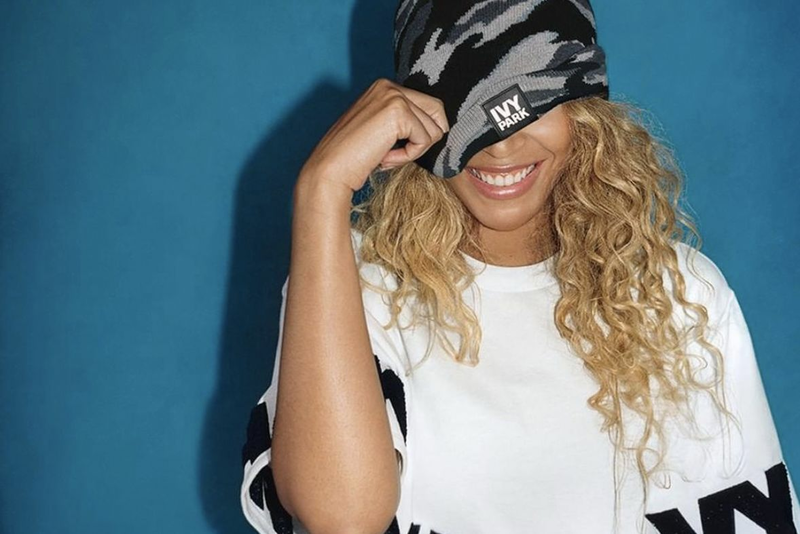 The picture that emerges is not one of Beyoncé and her partners in Ivy Park cutting corners or lowering the standards of the apparel industry—quite the opposite. The bigger problem is that ultra-low-wage labor is the backbone of the entire fashion industry, and that no one seems to care unless a tabloid slaps Beyoncé's name on it.